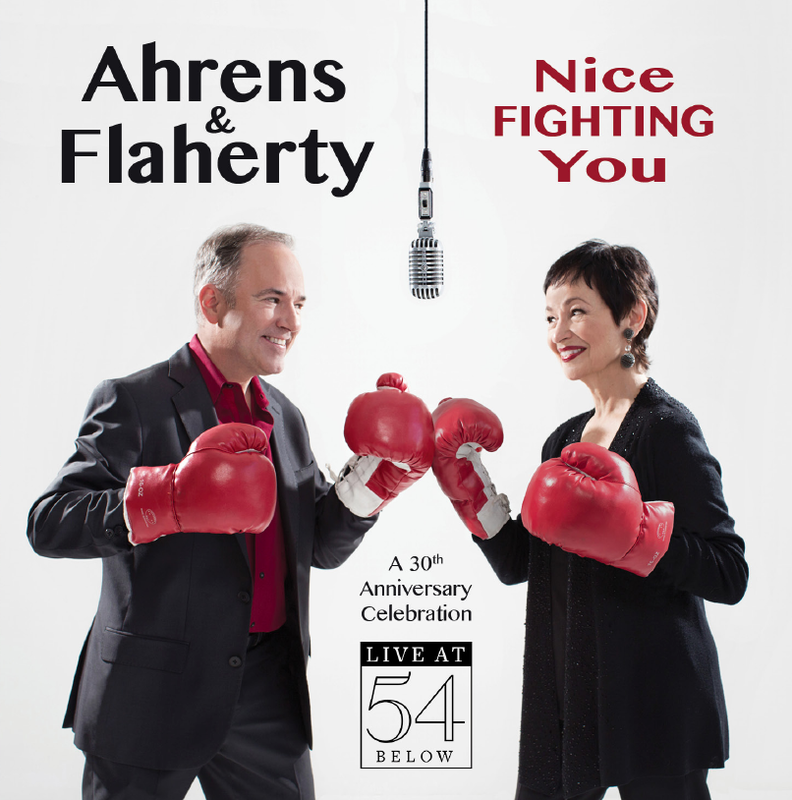 To celebrate their 30th Anniversary as a writing team, Stephen Flaherty and Lynn Ahrens decided to have a series of concerts at 54 Below. This live recording includes performances from those concerts, a kind of intimidate celebration with a stellar cast. The recording begins with Liz Callaway singing her way through “Journey To The Past” from the movie ANASTASIA and ends with Ahrens and Flaherty having a good time with “How Lucky We Are” from SEUSSICAL. Their most famous work is without doubt RAGTIME and naturally there are more than a couple of songs of that musical here. Original cast member Brian Stokes Mitchell repeats his strong rendition of “Wheels of a Dream”, here with the help of LaChanze, and Marin Mazzie gives us a beautiful medley of “Goodbye My Love” and “Back to Before” (my favorite song of this score); Bobby Steggert, from the Broadway revival, gives his all to “The Night That Goldman Spoke At Union Square”. There’s also a funny version by Kevin Chamberlain and Lewis Grosso from a terrific cut song from this musical, “The Show Biz”. I never cared much for the score they wrote for A MAN OF NO IMPORTANCE, but Jessica Molaskey and Sean McCourt sing those songs really well. There’s also what I believe is the premiere of two songs from LITTLE DANCER, a show planned for later this year: a pretty ballad “Ballerina”, sung by Stephanie J. Block, and “Dancing Still” by Jeremy Jordan. Plus two songs from their first, and never produced, show BEDAZZLED: Liza Callaway has a funny time with “Never Really Knew The Guy” and “Close (But No Cigar)” a duet by Annaleigh Ashford and Bobby Steggert. From their new show ROCKY, Liz Callaway gives us “Raining”. LaChanze returns to her theatre roots with “Wainting for Life” from ONCE ON THIS ISLAND. SEUSSICAL wasn’t a theatre success, but by listening Kecia Lewis singing “Greens Eggs and Ham” we don’t understand why. She also delivers a strong “White Milk and Red Blood” from DESSA ROSE. Brian Stokes Mitchell kind of wraps the concerts with “I Was Here” from THE GLORIOUS ONES. 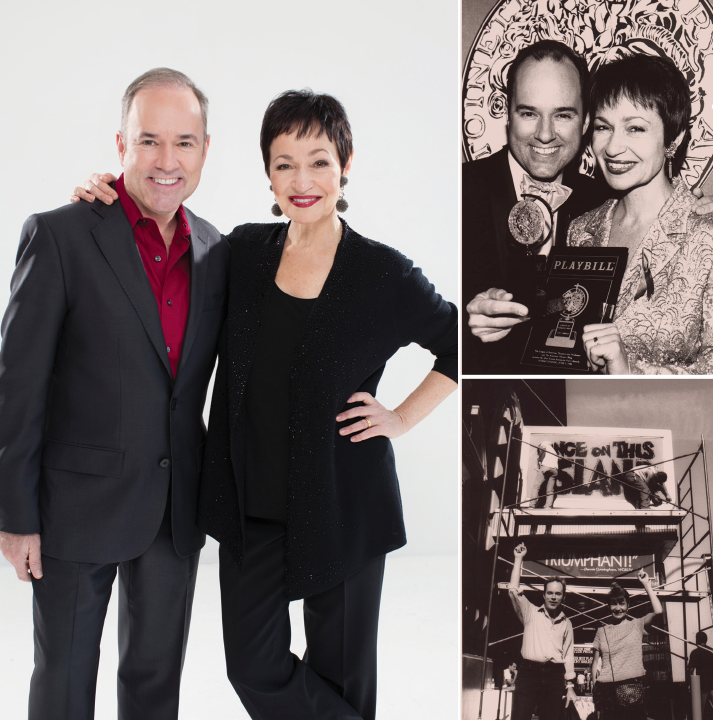 So, there are songs for every taste, a talented cast and two nice hosts, Flaherty and Ahrens, who welcome us with open heart and good humor.